I dont see them kicking the ball with their feet that much. *Football. There are three types of football, anyway. Gridiron football is one of them. Football is literally the pinnacle of normieism. Wow, Cata just used the word 'American'. That's freaking weird. My bad, this is actually right. Its Handegg. Biggest FANTASY football injury. Not even close to biggest football injury... Arizona is an also-ran, not a contender. Besides, it's not even yet known if he will miss any games let alone the season. @Others I play soccer and I live in the US. Look up "David Johnson Football" if you don't live in the US and tell me what the first result is. Nobody cares, Benjamin. Also, is your name really Benjamin? 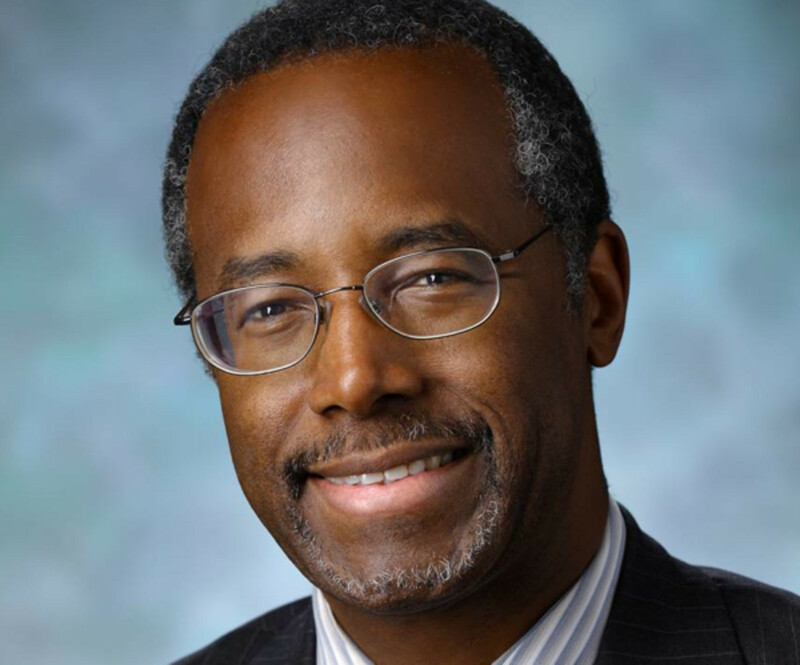 I've never seen a black guy with the name 'Benjamin'. In Arabic 'soccer' is called 'kurra'. Some other countries also say soccer or something based on that word but the vast majority of the planet calls it Football. Soccer is also an english word and this is USA we're talking about, i think they exerted influence on certain words and that could be the case for these. In Arabic they say 'kurra'. the plebian's reenactment of heroism in war. Absolutely decadent. Yeah, this joke is pretty misleading. 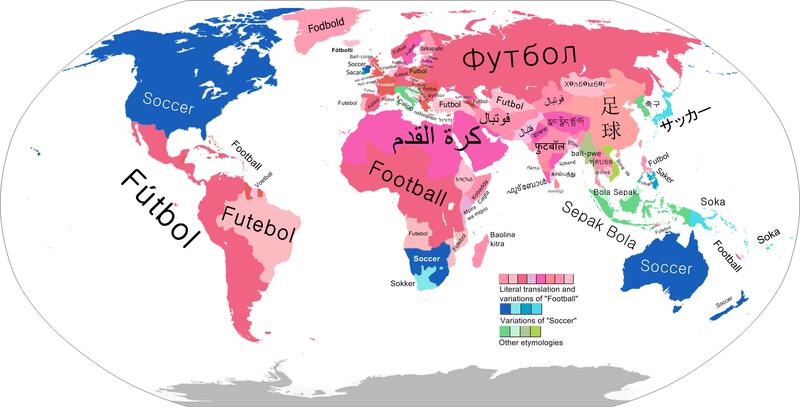 Although most tongues say "football" (which a dumb name outside English), many have their own. Even in English, "football" is only said by the Indians and Nigerians, even though it is the more sensible name. We Americans should petition to have "Football" changed to "gridiron." It sounds infinitely cooler and it would end confusion. We call rugby football 'rugby,' so I see no reason to change that with gridiron football. Another person who doesnt know how to properly resize.